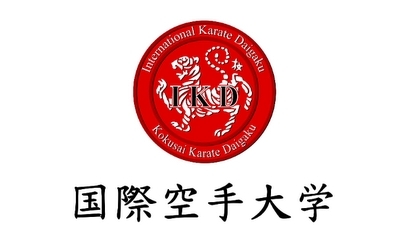 A weekend of practical karate and kata analysis! With Sensei Abernethy's permission, due to a high level of demand 10 additional spots have been added to the event, bringing the total up to 70 spots! There will be no additional limit increases, so please sign up before it's too late! If you have any questions, do not hesitate to contact me (see Contact Information section near the bottom of the page). Sensei Abernethy will be covering the core concepts of his approach to practical karate and kata bunkai, including practical applications for a whole host of kata such as the Heian Series (Pinans), Tekki Shodan (Naihanchi), Bassai-Dai (Passai), Kanku-Dai (Kushanku), Jion and Enpi (Wanshu). These applications will include close-range strikes, throws, locks, chokes, takedowns, groundwork and will show karate as the holistic combative system it was intended to be. To give you an idea of the kind of instruction to expect, please have a look at the video below. Sensei Abernethy explains a few of the core concepts of the analysis of kata, pertaining to the meaning of angles found in kata, and why certain techniques are often done in threes. If you are not already familiar with his videos, I highly recommend you check out his YouTube channel for hours upon hours of quality content. Iain Abernethy holds the rank of 6th DAN with the British Combat Association (one of the world's leading groups for close-quarter combat, self-protection and practical martial arts), the English Karate Federation, and the British Karate Association. 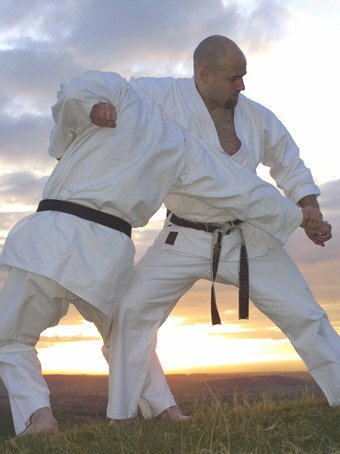 With a karate background in Wado-Ryu, Sensei Abernethy has trained in various martial arts since childhood. He has written and produced a number of highly acclaimed books, DVDs, podcasts, and YouTube videos on the subject of kata and its use as a practical application for self-protection. His seminars are in great demand worldwide. When he is not traveling to teach seminars he teaches at his home dojo, Abernethy Jissen Karate-Do, in Cockermouth, Cumbria, England. 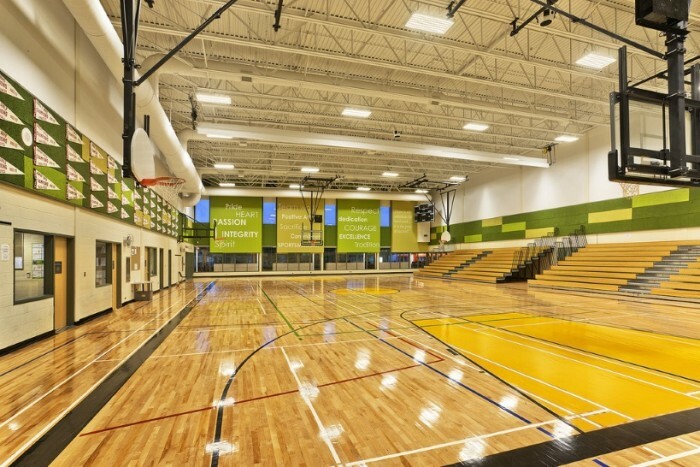 Garden City Collegiate's recently renovated main gym features hardwood floors with bleacher-style seating and lots of natural light shining through the windows. There are change rooms and showers available. Lunch will not be provided but feel free to pack a lunch or a cooler and bring it with you. There is a large area directly outside of the gym with plenty of tables and chairs where you can have your lunch and chat with attendees. 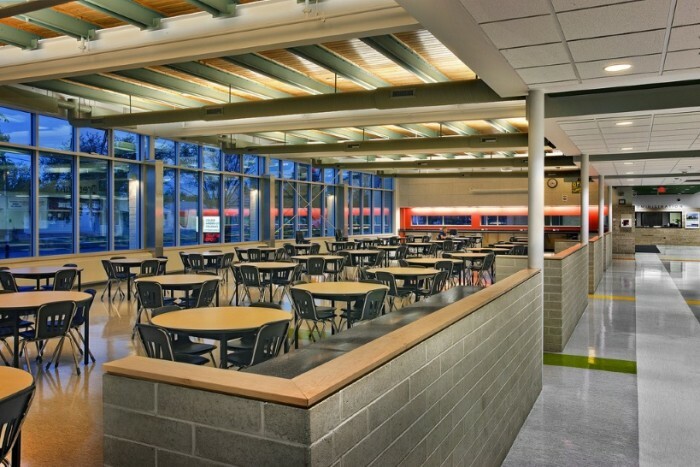 If you need to buy a lunch, there are several nearby options a short drive away. There are water fountains just outside the gym, and also a drink machine. No food or drink (except water) in the gym area please. Send an email to phil@heijoshinkarate.com with a list of all participants ensuring to include the following information for each participant: Full Name, Date of Birth (must be 16 or older), Gender, Email Address, Mailing Address, Style of Karate, Rank, Years of Experience. Their information will be entered into our system. You will be emailed a confirmation number. Send a cheque by post for the total amount made payable to Heijoshin Karate. No post-dated cheques please. In the notes section of your cheque please be sure to write 'Bunkai Seminar' and your confirmation number. To qualify for early bird pricing ($120), your cheque must be received before April 1st, 2016. Otherwise, the full amount of $150 per participant will be due. Once payment is received, your spot will be reserved. All registrations and payments must be received before June 4th, 2016. Sorry, no payments will be accepted the day of the event. On the date of the seminar, each participant will need to sign a waiver before being allowed to participate. For participants under 18 years of age, a parent or guardian will need to sign the waiver on their behalf. *Due to the limited numbers all participants must register for the full 2-day seminar.